Special Edition includes original Wings of Prey game and Wings of Luftwaffe add-on. Note! 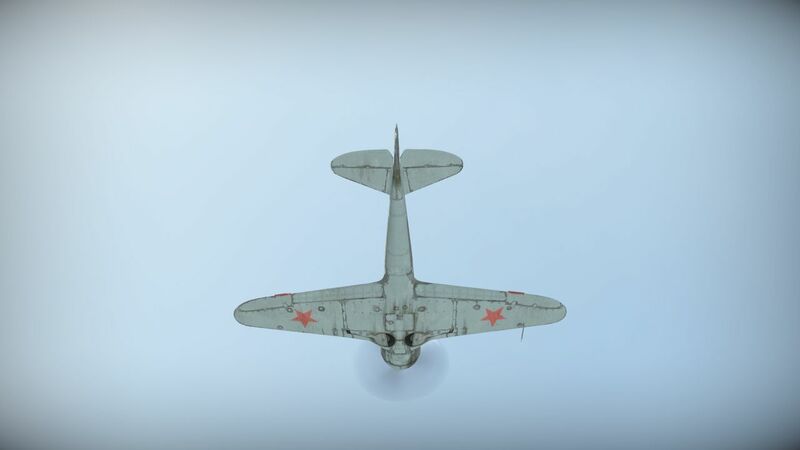 Multiplayer for Wings of Prey is no more supported, but you can use your account in War Thunder and play heated online battles for free! 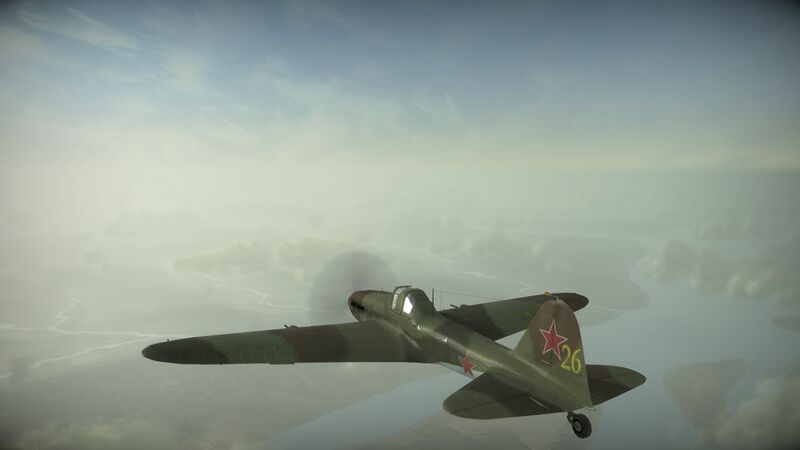 Wings of Prey is based around large-scale aerial combat in World War II. 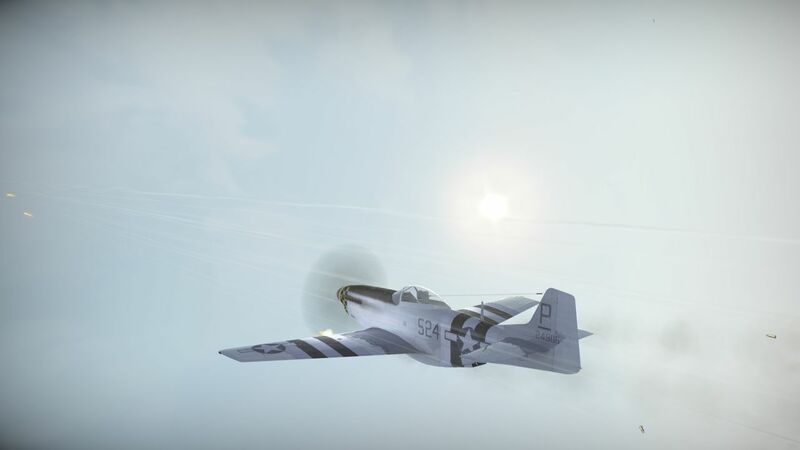 Players can participate in some of the most famous battles piloting fighters, attack aircraft and bombers across a range of thrilling missions. 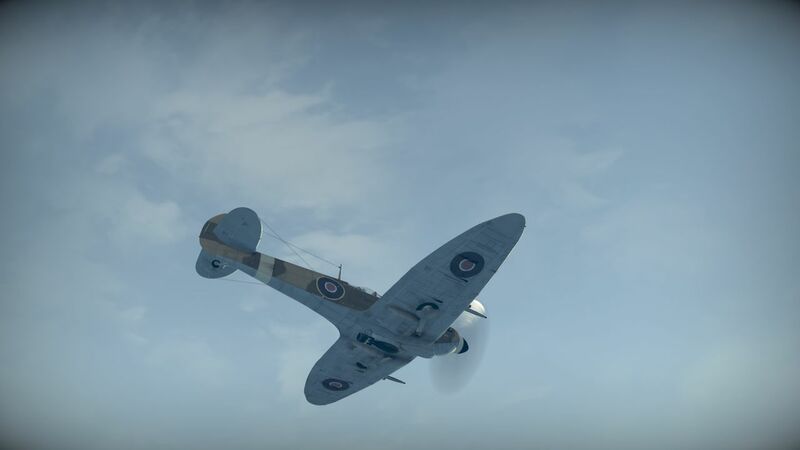 There are six theatres of war to engage in: The Battle of Britain, Stalingrad, the Ardennes, Berlin, Sicily and Korsun' representing some of the main airborne battles from World War II in Europe. 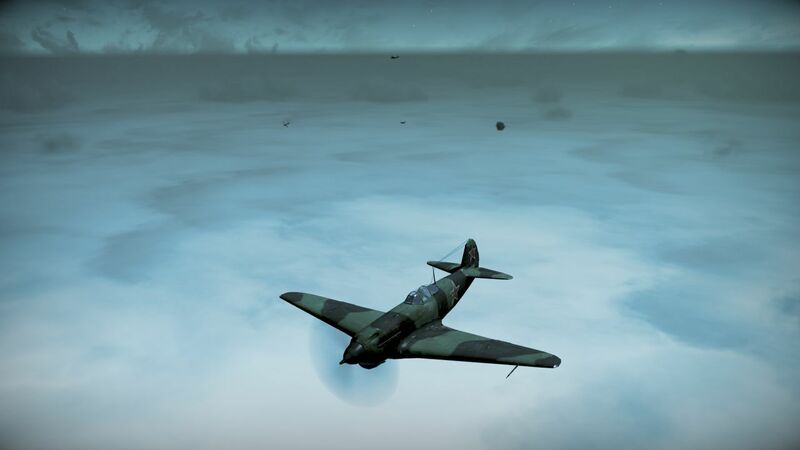 Wings of Prey also boasts a sophisticated damage effects engine as well as advanced environmental visuals enriching the game play. 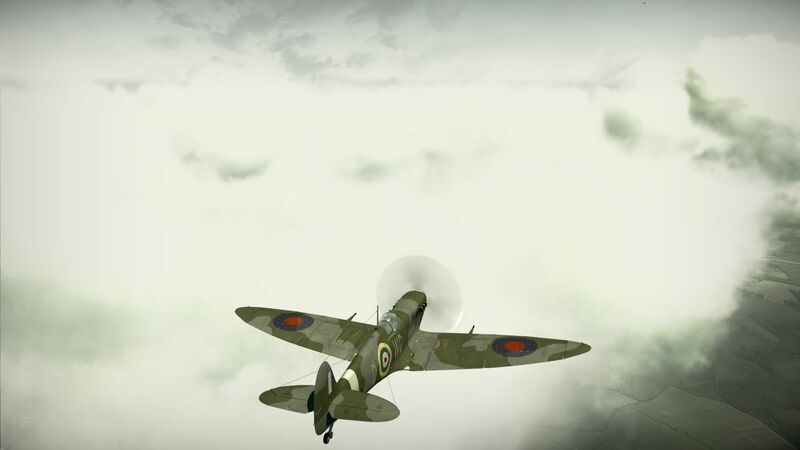 It also features hundreds of aircraft taking part in air battles. 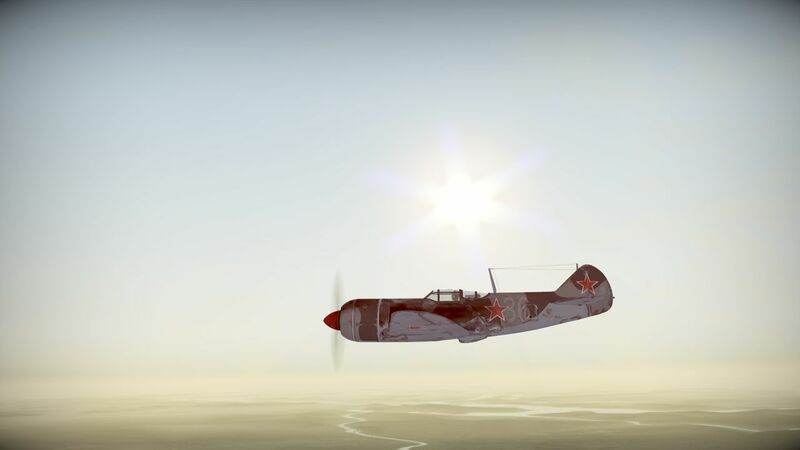 In Wings of Luftwaffe will feature ten single missions with support for up to four players in co-op mode, two new planes and over 40 skins for the various planes. Realistic sound effects and an original musical score from Jeremy Soule. OS: Microsoft Windows XP SP3 with DirectX 9.0c / Microsoft Windows Vista SP1 / Microsoft Windows 7.